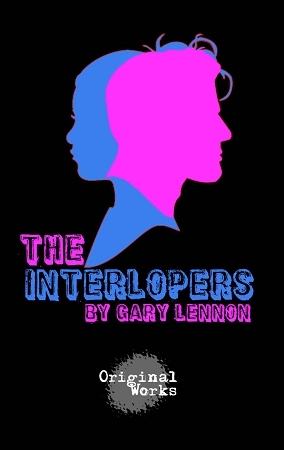 Synopsis: The Interlopers is a Romeo and Juliet story set in the transgender world of Los Angeles. Through the theme of identity, the play explores a group of unique misfits who call themselves family, and who are brave enough to challenge the obstacle course called life. Examining these singular and special people, the play follows them on their journeys to being their whole and authentic selves.